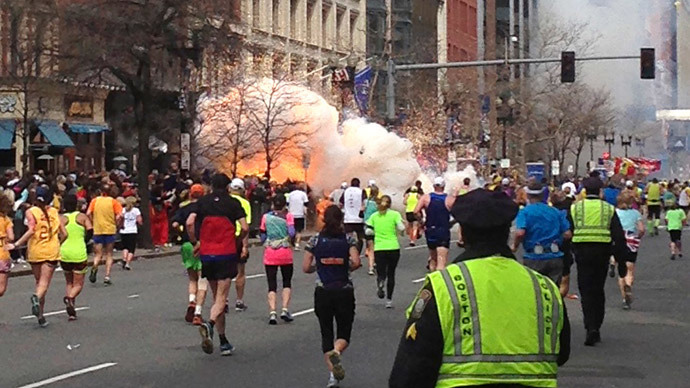 The US is trying to blame Russia for missed opportunities to prevent the Boston marathon bombing last year, Russian Foreign Ministry said in response to recently released report that accused Moscow of withholding information about the bomber. The report by the inspector general for the intelligence community examined how the US’s 17 intelligence agencies handled information it had prior to the attack that killed three people and left more than 200 others injured on April 15, 2013. Issued on Thursday, the report states that the US federal law enforcement and intelligence agencies “generally shared information and followed procedures appropriately” in their investigation of Tamerlan Tsarnaev and his brother, Dzhokhar, in the years before the Boston Marathon bombing. 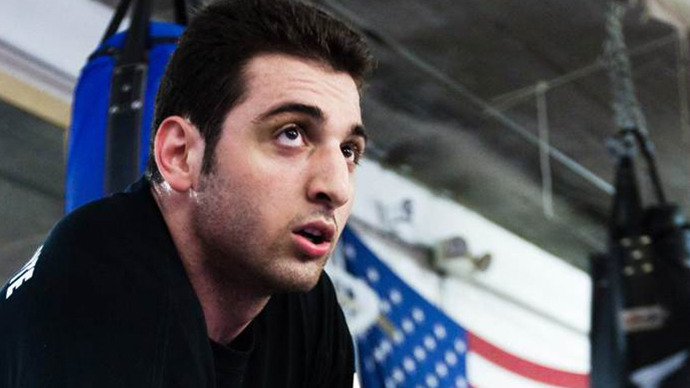 However, they should have more closely scrutinized Tamerlan when he returned to the United States from Dagestan in 2012, it said. According to the report, a reason for not thorough enough assessment in FBI’s pre-bombing investigation is that the Russian government, despite requests from the FBI, withheld key information about Tamerlan Tsarnaev, who was killed in a shootout with the police after the bombing last April. 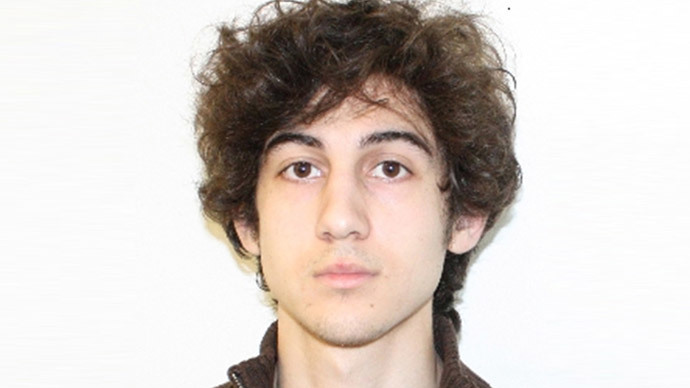 The report particularly referred to a phone conversation between Tsarnaev and his mother, when they discussed jihad. Russian security services intercepted the chat long before the attack, but shared it with the US intelligence after the bombing. It was also said that Russia declined at least two requests from the FBI for additional information they may have had on Tsarnaev. The Obama administration briefed Congress on Thursday on the intelligence community inspectors general's findings. It also questioned whether there were any missed opportunities to share information that could have prevented the attack. "We will always ask ourselves what more we could have done to prevent this or another tragedy. What we may never understand is why the Russians didn't share more with us to aid in the FBI's investigation," the top Democrat on the House Intelligence Committee Rep. Dutch Ruppersberger said. “At this, it seems, there are tries to shift the responsibility for failures on us,” Russian Foreign Ministry spokesman Aleksandr Lukashevich said in a statement on Saturday, stressing that this comes amid anti-Russian campaign launched in the US over the events in Ukraine and Crimea. “If so, then we are dealing with unworthy approach, which means further undermined confidence that is necessary for achieving common objectives in the fight against international terrorism,” he added. 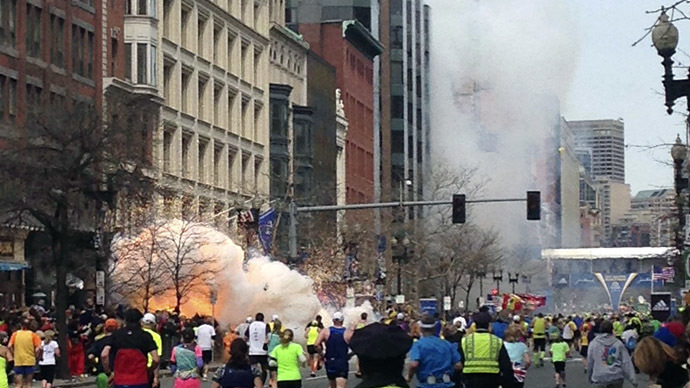 “Russian authorities, long before the Boston terrorist attack, gave the US information on Tsarnaev, which for various reasons were not considered properly. For members of Congress, who visited Moscow in June last year, we held a special briefing, where they received answers to their questions,” Lukashevich pointed out.